The ANHP UK TOUR kicks off on 14th July @ North Shore Troubadour from 10pm. Expect Full venue transformations, dedicated sound systems and lighting, performers, dancers and fire breathers as well as scouted talent from across Europe. 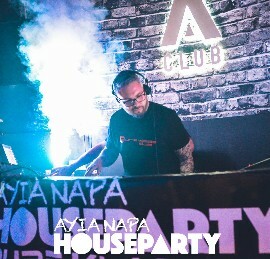 Right off the back of the massive Ayia Napa House Party 2018 in Cyprus.